Lok Sabha Elections 2019: This time, Chief Minister N Chandrababu Naidu is facing his arch-rival YS Jaganmohan Reddy without the support of either the BJP or actor-politician Pawan Kalyan. Andhra Pradesh, still smarting over the bifurcation of Telangana, is set for what appears to be a tight contest for its 175 assembly seats and 25 Lok Sabha seats. This time, Chief Minister N Chandrababu Naidu is facing his arch-rival YS Jaganmohan Reddy without the support of either the BJP or actor-politician Pawan Kalyan. The Jana Sena of Pawan Kalyan is contesting these elections separately, making it a three-cornered contest. Data from the 2014 election shows that the vote share percentages of Mr Naidu's Telugu Desam Party and the YSR Congress were close, the margin of victory very slim. 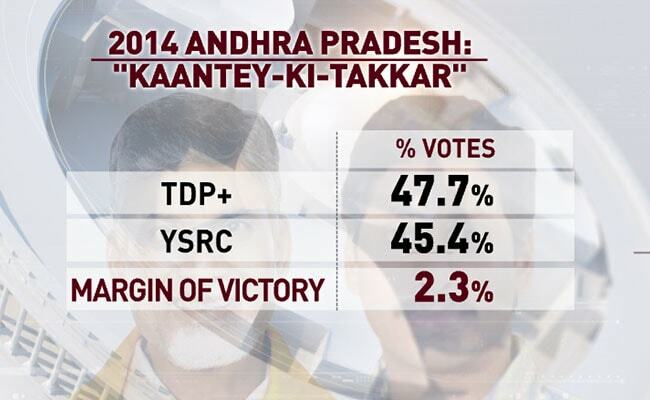 While the TDP and its allies managed to garner 47.7 per cent votes, the YSR Congress alone got 45.4 per cent. 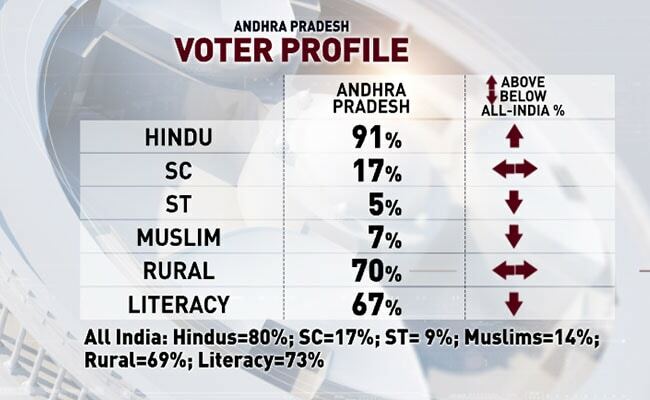 The vote share of the Congress - for which Andhra Pradesh was once a stronghold -- has gone into a tailspin after the bifurcation of Telangana by the UPA government. From above 50 per cent in 2004, its vote share has dropped to an all-time low of 2.8 per cent in 2014. In the 2014 elections, the TDP had won 15 of the state's 25 Lok Sabha seats, the YSR Congress won 8 and the BJP two. 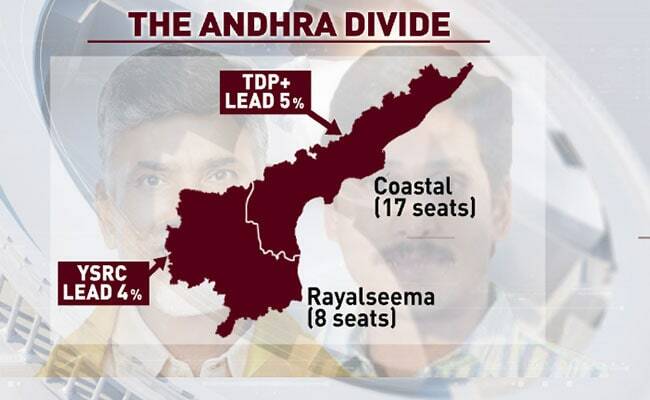 Data shows coastal Andhra Pradesh is the area where the TDP has an edge, the YSR Congress is ahead in the Rayalaseema area. 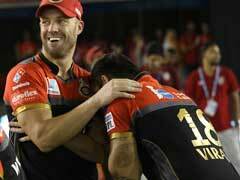 Data also shows that the close fights, Andhra Pradesh is extremely sensitive to swing. A 5 per cent swing in favour of TDP is likely to raise its tally to 22. But the same 5 per cent in favour of the YSRCP, magically changes its fortunes. For Andhra Pradesh, this election has acquired its unpredictability quotient from the entry of Pawan Kalyan, a hugely popular actor who turned to politics and managed to convert at least a part of his fan base into supporters. In the 2014 elections, Pawan Kalyan's Jana Sena was part of the BJP-TDP combine. The party did not contest, but managed to transfer its support to the alliance. 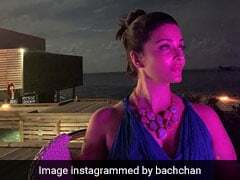 This time, it is estimated that it will corner more than 10 per cent of the votes and gain a huge say in who rules the state. Elections for both assembly and Lok Sabha seats in Andhra Pradesh will take place in a single phase on April 11. The counting of votes will take place on May 23.